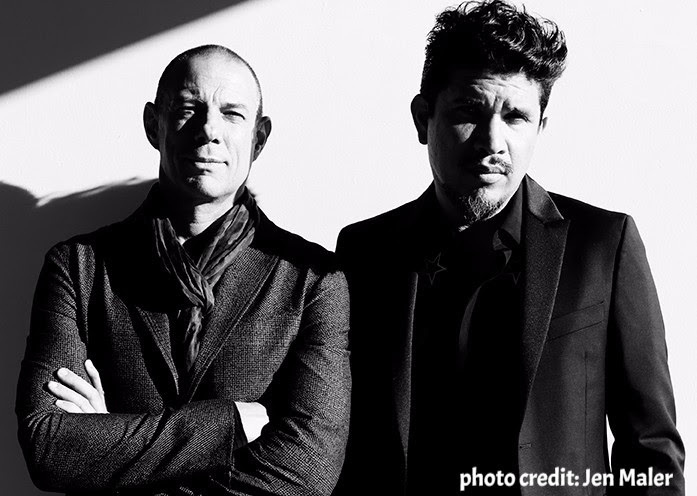 The video for THIEVERY CORPORATION’s track, "Letter To The Editor" featuring Racquel Jones and directed by Richard Elgood, premieres on Afropunk today. Eric Hilton explains, "When we met first met Racquel Jones in Jamaica, she was shy, sweet Kingston girl. Then she dropped lyrical fire that burnt down the whole studio. This little video was shot indy-style on location in Kingston to give a small taste of the new Thievery Corporation LP, The Temple of I & I." Infused with the culture and rhythm of Jamaica, The Temple of I & I is an extension of the dub ethos and aesthetic that they’ve harbored since their debut EP Sounds from Thievery Hi-Fi, except this time, they dove headfirst into the rich and warm musical environs of Port Antonio, Jamaica and surrounded themselves with the island’s magic. Kicking off in February 2015, Hilton, Rob Garza and their DC-based live rhythm section settled into the deep part of Jamaica – Port Antonio – and began recording in Geejam Studios. Thievery Corporation is Eric Hilton and Rob Garza. The Temple of I & I is out now via ESL Records.